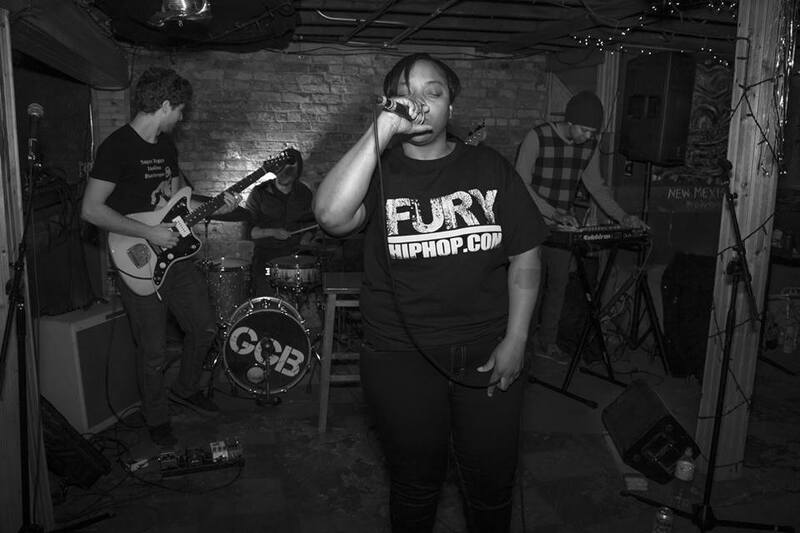 Sam, local rap artist known as Fury sat down with Features Director Amelia Hruby to discuss her inspiration origins, how she came to rap, and building community through DIY community. Share April 9, 2018 • http://chrp.at/1pVh • Share on Facebook • Tweet This! 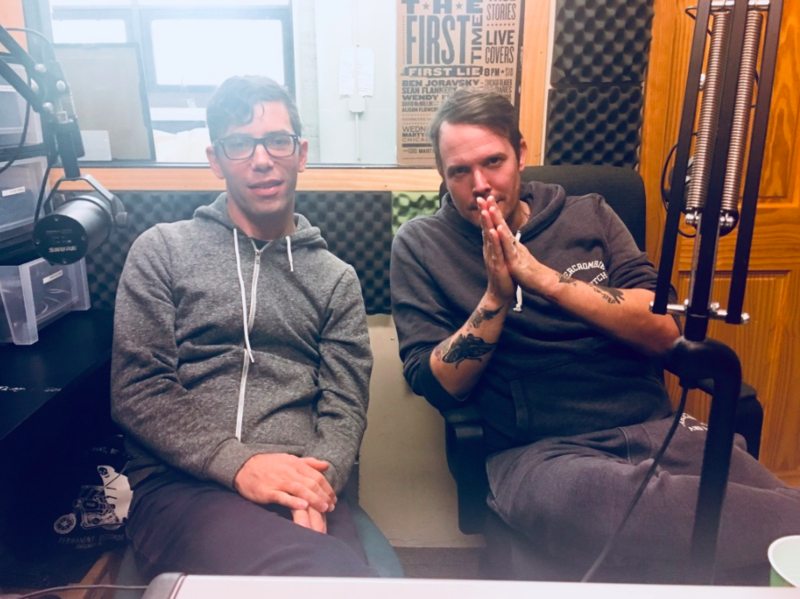 SNST (featuring Chris Broach of BRAID and Steve Znavor) recently came by the CHIRP studios to chat with Features Director Amelia Hruby about their new album Turn Out the Lights. They discuss the origin of the band, deciding to write more political songs, and how an adult ADD diagnosis changed their music. Share January 8, 2018 • http://chrp.at/1pSU • Share on Facebook • Tweet This! 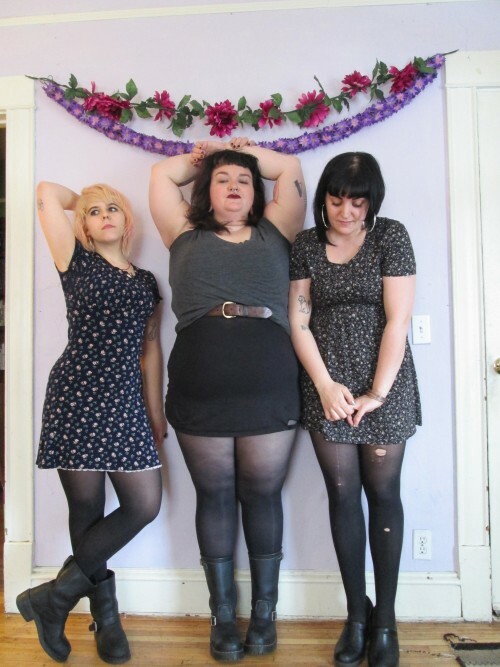 Kitten Forever is a feminist party punk band from Minneapolis. Features Director Amelia Hruby caught up with the band at Riot Fest to talk about how the band got together, swapping instruments, and where their name came from. Share December 11, 2017 • http://chrp.at/1q4x • Share on Facebook • Tweet This! 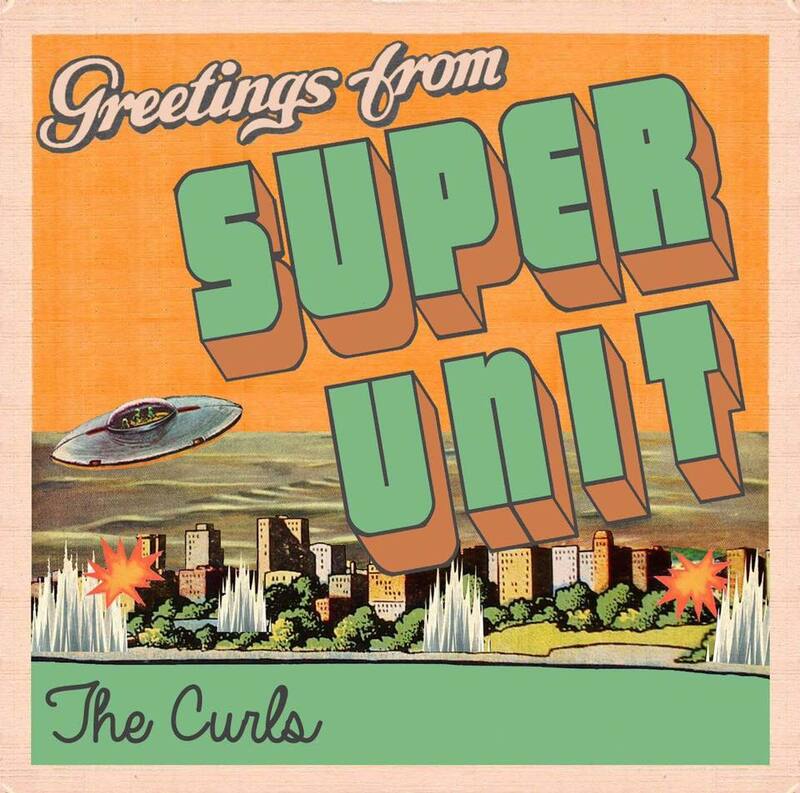 Local band The Curls came by the CHIRP studios recently to chat with Features Director Amelia Hruby about their upcoming album Super Unit. See them at their album release show on 11/30 on Emporium. Share November 19, 2017 • http://chrp.at/1qht • Share on Facebook • Tweet This! CHIRP Features Director Amelia Hruby caught up with Ali and Nicole of Upset at Riot Fest 2017. They chat about how the band got together, recording with bronchitis, and their neverending fear of someone finding all the notes and voice memos on their phones. Share November 12, 2017 • http://chrp.at/1q1Y • Share on Facebook • Tweet This! Lakshmi Ramgopal is the artist behind ambient project Lykanthea. She was invited to perform this fall at MCA Hearts Chicago as part of the museum's 50th anniversary celebration, and she's gathered a diverse ensemble of dancers and musicians to develop new songs and arrangements for the October 21st event. 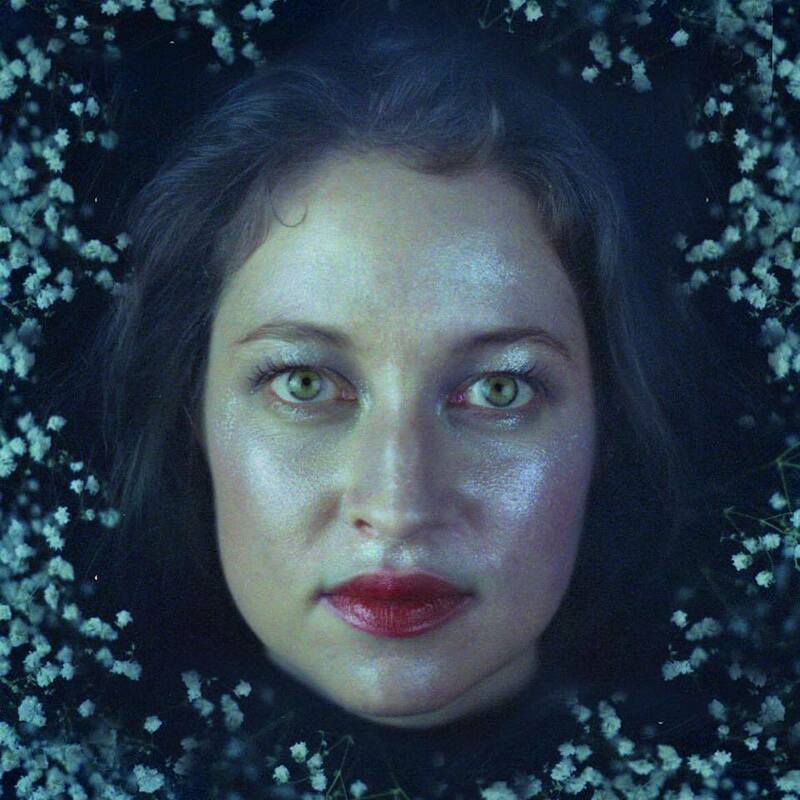 Lakshmi and her collaborators Adele Nicholas and Bindu Poroori recently came by the CHIRP studios to speak with Features Director Amelia Hruby about Lykanthea and the upcoming ensemble performance. Share October 18, 2017 • http://chrp.at/1qf- • Share on Facebook • Tweet This! CHIRP volunteer Amelia Hruby caught up with Angus Andrew of Liars at this year's Riot Fest. 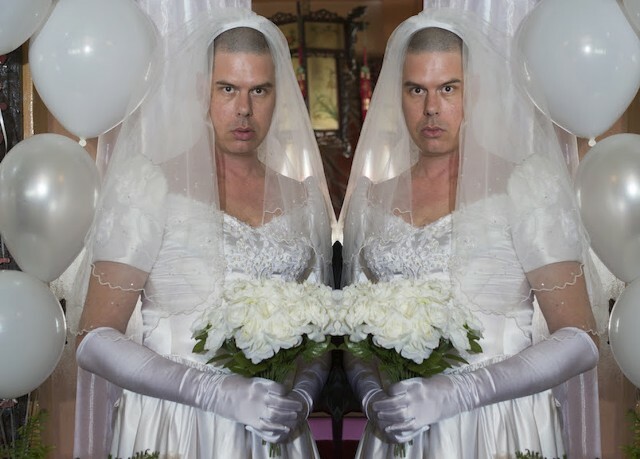 They talked about how the band now functions as a solo project, recording the new record Theme from Crying Fountain in the Australian bush, and the meaning behind the album's wedding imagery. Share October 8, 2017 • http://chrp.at/1pRB • Share on Facebook • Tweet This! Matt and Samy from Bonelang stopped by the CHIRP studios to chat with Features Director Amelia Hruby about their early Blink 182 covers, their Venn Diagrams album/experience, and how sunflowers have become a important symbol for their art. Bonelang's Venn Diagrams Pt. II releases on Friday, October 13th. Share October 1, 2017 • http://chrp.at/1psp • Share on Facebook • Tweet This! Marites, Nick, and Kyla of Ovef Ow recently came by the CHIRP studios to sit down with Features Director Amelia Hruby. 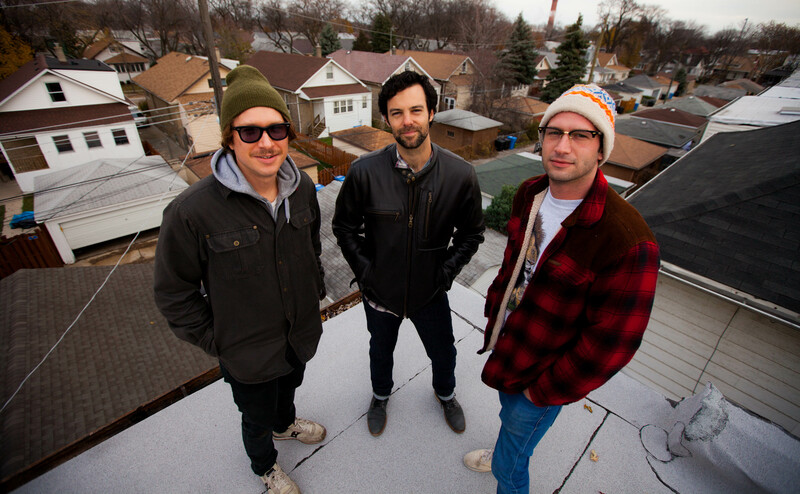 They dish on what "ovef ow" means, how the band got started, and all the work on their new EP. 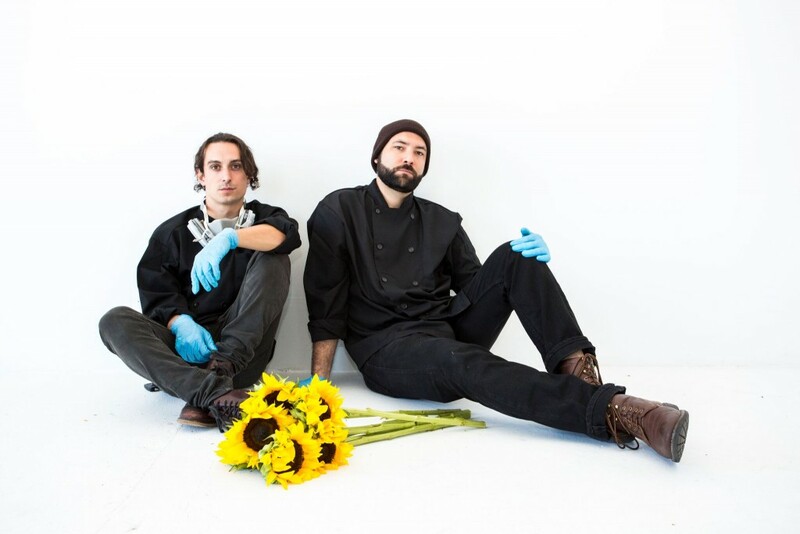 Catch Ovef Ow live at the Empty Bottle on Wednesday 8/16. Share August 14, 2017 • http://chrp.at/1q1x • Share on Facebook • Tweet This! No one knows what you're capable of but you. Stay true to that. If you feel like you can do it, then you probably can. 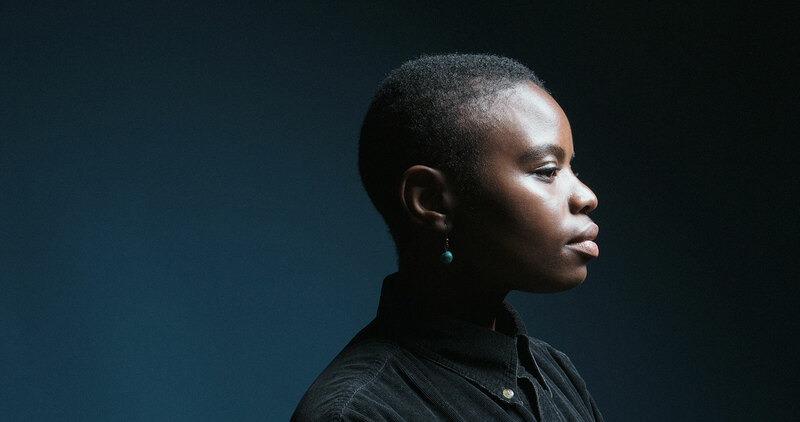 Features Director Amelia Hruby caught up with Laetitia Tamko aka Vagabon at this year's Pitchfork Music Festival. 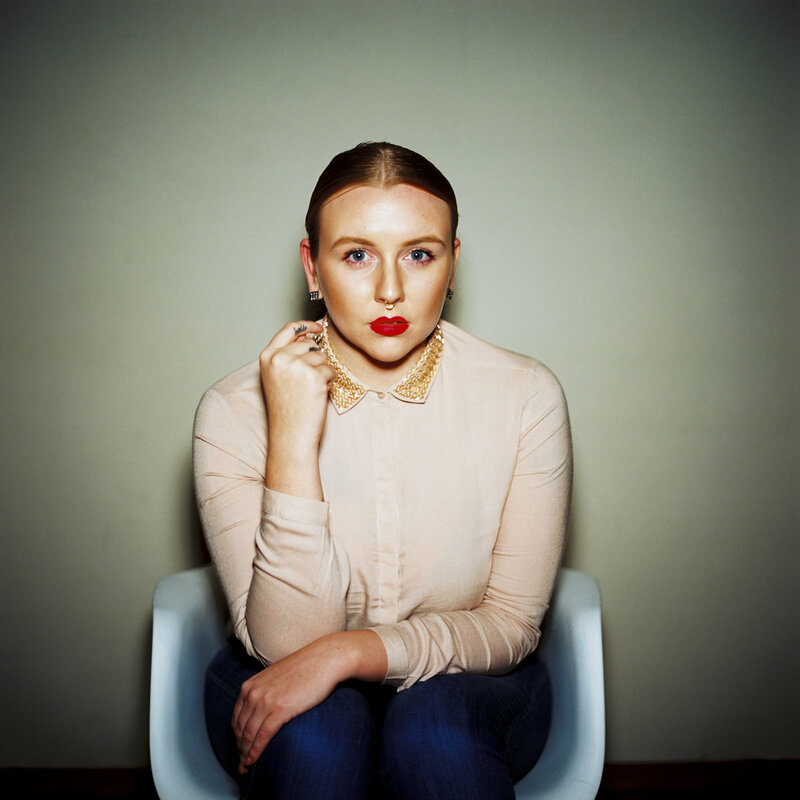 They chat about how it feels to be in the right place, being hard on yourself, and her advice for budding musicians. Share August 6, 2017 • http://chrp.at/1pL5 • Share on Facebook • Tweet This! Local artist Lili K stopped by the CHIRP studios to check in with Features Director Amelia Hruby. They talked about the relationship between collaboration and maintaining your own voice, music that defies genres, and performing in a post-Trump era. Share August 1, 2017 • http://chrp.at/1pqA • Share on Facebook • Tweet This! 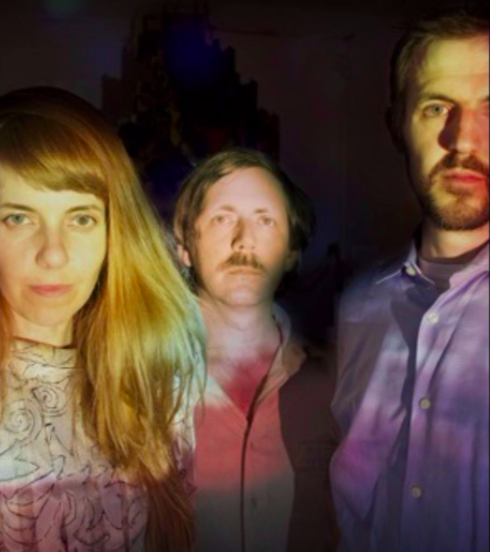 Features Director Amelia Hruby recently caught up with Annie, Jason, and Josh of local minimalist pop group Weatherman. 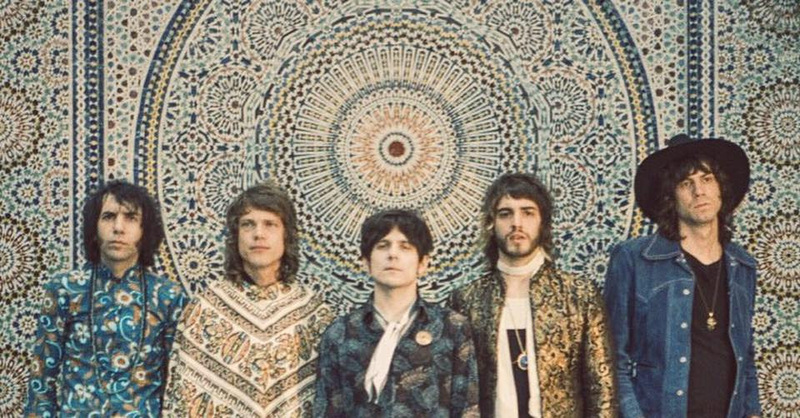 They talk about how the band got together, their upcoming record, and the future of the group as members move across land and sea. Weatherman EP releases on July 28th, and you can see Weatherman live at their EP release show at Constellation on July 29th. Share July 17, 2017 • http://chrp.at/1qaG • Share on Facebook • Tweet This! 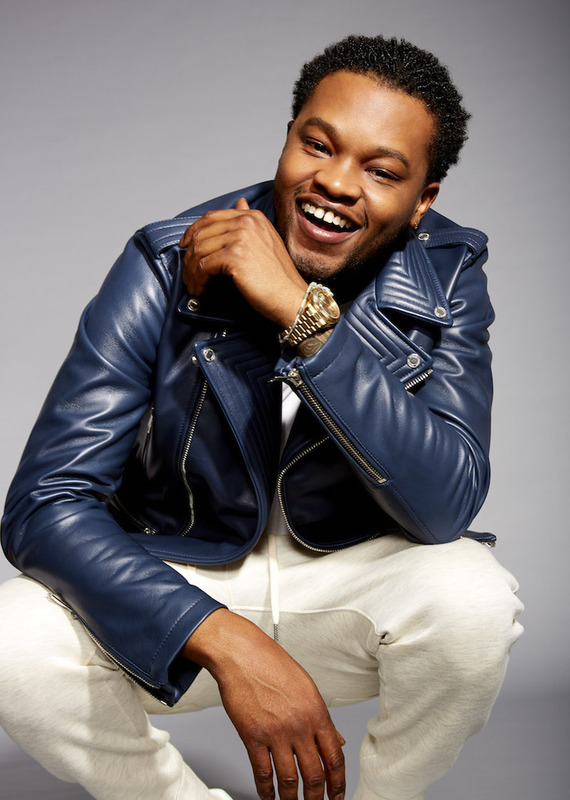 CHIRP volunteer Amelia Hruby caught up with local legend BJ the Chicago Kid at Mamby on the Beach this summer. They chat about his recent Grammy nominations, Chicago's "realness," and the album he calls an "audio-blunt." Share July 10, 2017 • http://chrp.at/1pTs • Share on Facebook • Tweet This! 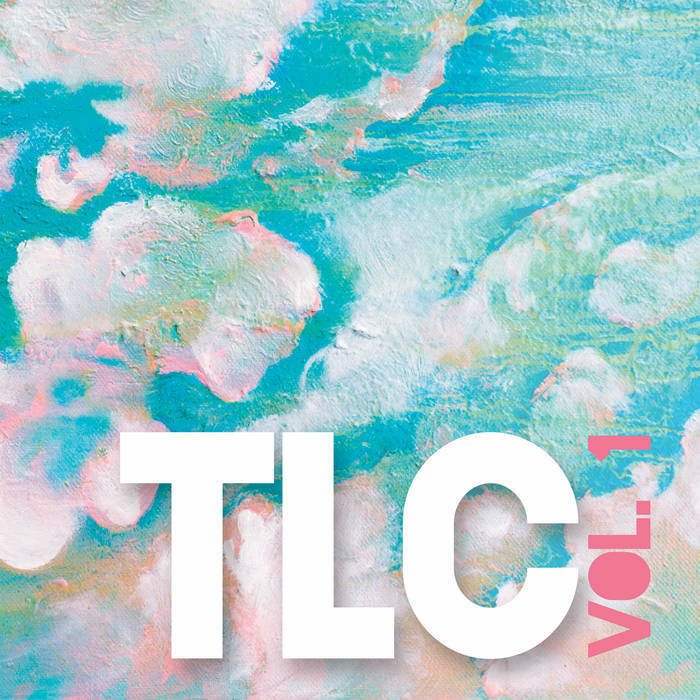 This spring local artist Jash Huggins (formerly of Evasive Backflip, now performing solo) organized the production of the Trans Lib Comp, a compilation tape featuring trans, gender non-comforming (gnc) and non-binary (nb) artists mostly based in Chicago. 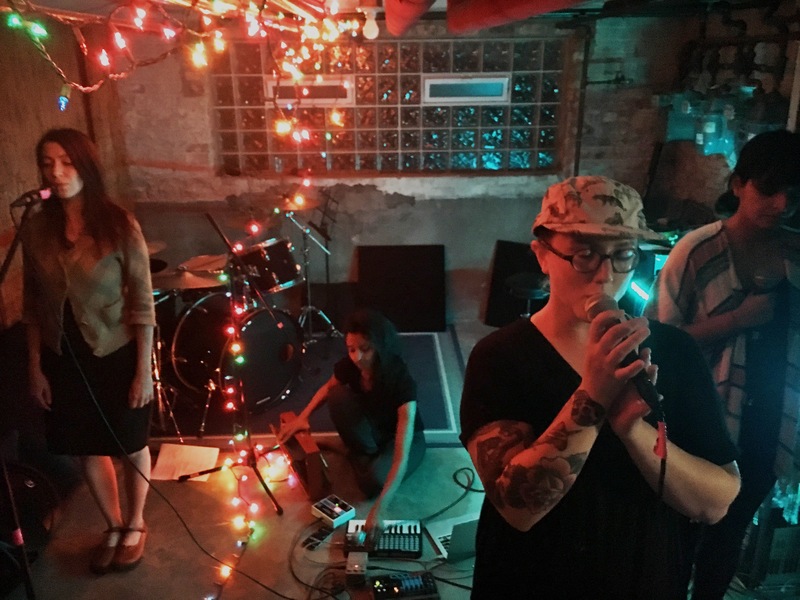 In this conversation Lulu (of The Just Luckies and The Cute Tops) joins Jash to discuss the comp and the state of the Chicago music scene for trans/gnc/nb artists. You can find the comp on Bandcamp here, and read an interview with just Jash on the CHIRP blog here. Share June 21, 2017 • http://chrp.at/1qj9 • Share on Facebook • Tweet This! "When I find myself in train stations and airports, it seems like a little window into the rest of my life. In my day to day life, I'm kind of just going along, but when I'm in a train station waiting for a train, I feel like my life opens up. That feeling is what I was trying to capture in the album." Local artist Andy Masters aka Anti/Beyond stopped by the CHIRP studios to discuss his self-titled album, the role of transportation in his work, and sexual ambiguity with CHIRP Features Director Amelia Hruby. You can see Anti/Beyond at this month's CHIRP Night at the Whistler on Wednesday, June 28th! Details here. Share June 18, 2017 • http://chrp.at/1qh7 • Share on Facebook • Tweet This! Local artist Ravyn Lenae recently stopped by the CHIRP studios to chat with Features Director Amelia Hruby. They discuss her recent high school graduation, her latest EP, and the role of colors in her work. You can see Ravyn Lenae at Mamby On The Beach on June 24th. She's performing on the Beach Stage at 2:30pm. Share June 15, 2017 • http://chrp.at/1q4D • Share on Facebook • Tweet This! 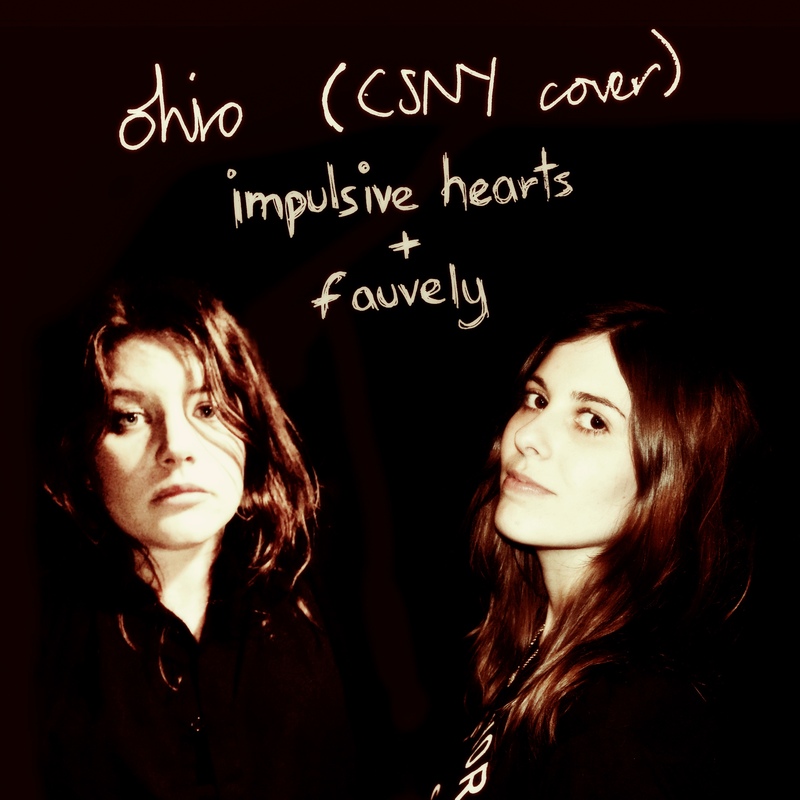 This spring local artists Danielle Sines of Impulsive Hearts and Sophie Leigh of Fauvely collaborated on a cover of Crosby, Stills, Nash & Young's song "Ohio." 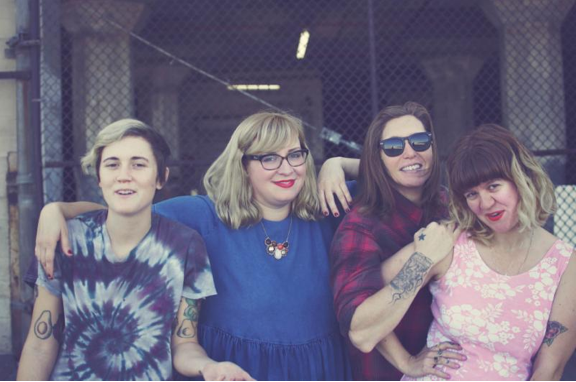 In this podcast episode, they join CHIRP volunteer Amelia Hruby in the CHIRP studios for a conversation about the cover, the current political climate, and being a woman in the Chicago music scene. You can find the "Ohio" cover here. Share June 1, 2017 • http://chrp.at/1pox • Share on Facebook • Tweet This! Teddy, Ronnie and Jackie of local band The Bingers stopped by the CHIRP studios to talk with Features Co-Director Amelia Hruby about their new (and first!) LP Stay Satisfied, the haunted basements they've recorded in, and how to say "bingers." Share April 24, 2017 • http://chrp.at/1peD • Share on Facebook • Tweet This! Lucille Furs (fka Shah Jahan) recently stopped by the CHIRP studios to chat with Features Co-Director Amelia Hruby. They talk about how the band got together, their first three songs, and how hard it is to rename a band. Share April 12, 2017 • http://chrp.at/1pYC • Share on Facebook • Tweet This! Half Gringa is the brainchild of local artist Izzy Olive. She stopped by the CHIRP studios to chat with CHIRP volunteer Amelia Hruby about what it means to be "half gringa" and the space between her mother's homeland of Venezuela and her upbringing in the United States. Share April 9, 2017 • http://chrp.at/1pNr • Share on Facebook • Tweet This!